Finding the right karate outfit for your children that are just starting out in learning this form of martial-arts or in purchasing a gi for yourself can prove to be a complicated process especially for those who are new to this form of ancient oriental training. 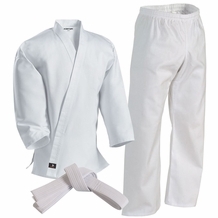 We offer the best Karate Gi(Japanese name for Karate uniform) uniforms for people of all age groups. from the novice, to the instructor level. 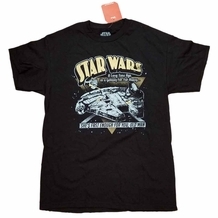 We provide many options in terms of brand, color, and styles. Our Karate gi uniforms are designed in a manner that they aid in maximizing mobility and speed. They are manufactured from smooth cotton which encourages unrestricted movement and comfort. These Karate gi uniforms can withstand the rigorous training moves and counter moves and still prove to be an asset for the user. The ideal weight of a Karate gi is at least 0.3 kg or 10 oz. 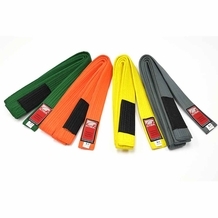 We also offer a variety of Karate shoes and Karate belts for players of this martial-art. These shoes are available in different colors, brands, designs, sizes etc. In Karate, the color of the belt determines the proficiency of the student, Shodan, Sensei or the Sirhan –Master of Masters. Different varieties of Karate belts are available.